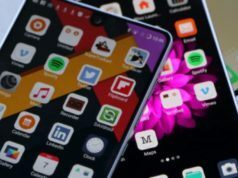 It is a well-known fact that Google search engine’s ‘personalized experience’ comes at the cost of sharing our personal data and by allowing ourselves to get tracked by Google on the internet. At some point, this personalization becomes annoying when you see too much of tailored content and ads targeting you. Besides, there are many search engines other than Google that have so much to offer; not just in terms of privacy but useful features too. 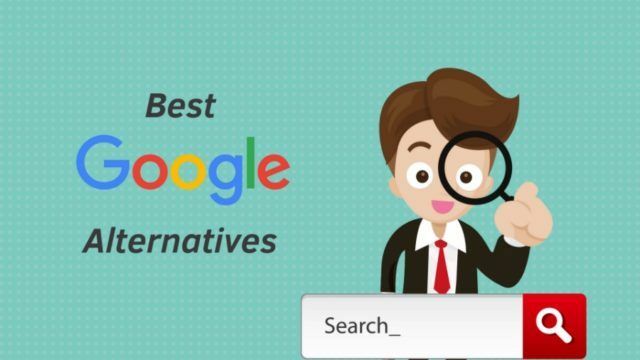 So if you are not impressed with Google search results or maybe you are looking for search engines that are equally good, here is a list of 12 best Google alternative websites you can check out. 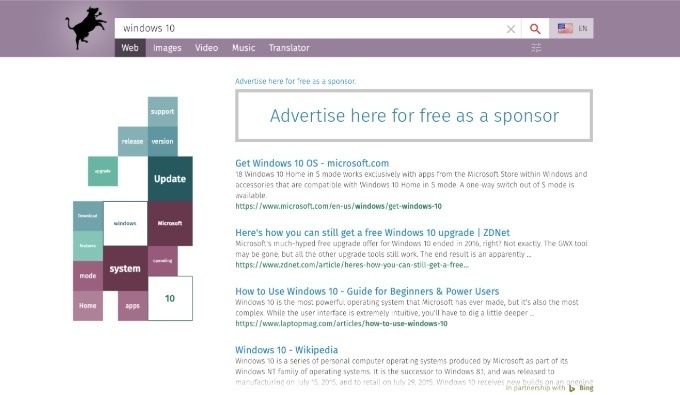 The second most popular search engine is Microsoft’s Bing, securing a good hold in the online market. It is more of a visual search engine offering different tools to users for a better experience. Just like Google, Bing features ads and abilities such as conversion, translation, spell check, sports score, flight tracking, etc. Bing also has mobile apps on Android as well as iOS and stands as one of the best Google alternatives. If online privacy is what you seek, then DuckDuckGo is the best alternative to Google for you. It has quickly gained popularity because of the user privacy it offers. The website never tracks you or your online activities which means there are no ads following you. 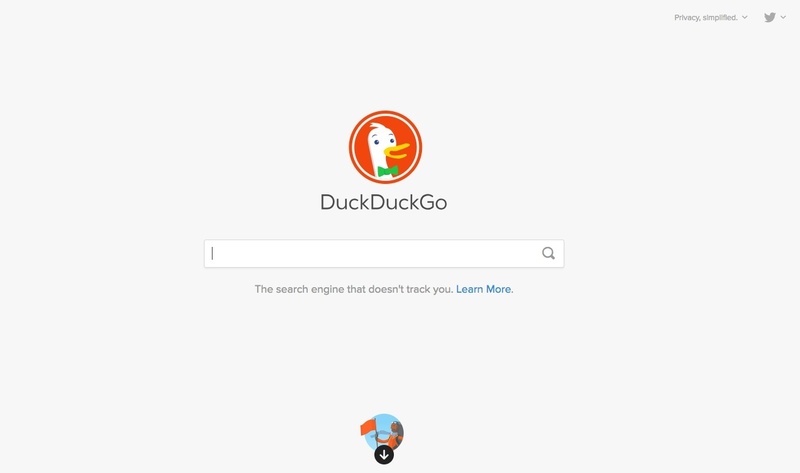 Moreover, it has a clean interface and brings the search results from Yahoo, Yandex, and other search engines.You can add DuckDuckGo’s extension to your browser to keep your activities privat e. It offers all the standard features of a search engine like Google but there is one cool feature called “bangs” that is worth mentioning. Yahoo has been around longer than Google has, and a fraction of netizens still uses Yahoo! Search for their daily queries. 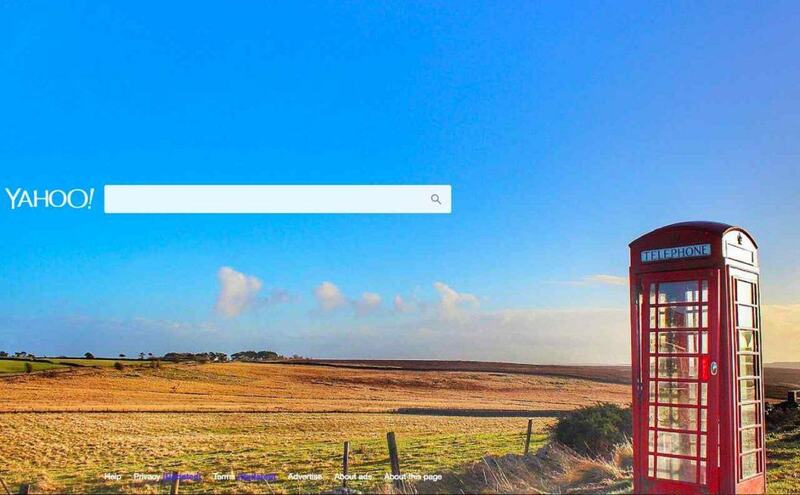 Bagging the position of the third most popular search engine, it’s not too far behind Bing. Apart from looking up search results, this Google alternative search engine has so much to offer. The web portal serves as a news aggregator, an email service, online shopping center, games center, travel directory, and much more. Yahoo supports around 38 languages and is even the default search engine for browsers like Mozilla Firefox. Rather than being a standalone search engine, Yahoo’s web portal offers a variety of services ranging from sports to travel that are worth checking out. Ever since Flickr has been integrated with the search engine, it offers better image results and sections like Yahoo Answers and Yahoo Finance brings a shedload of information on several topics. On the privacy front, Yahoo! manages to perform better than Google. 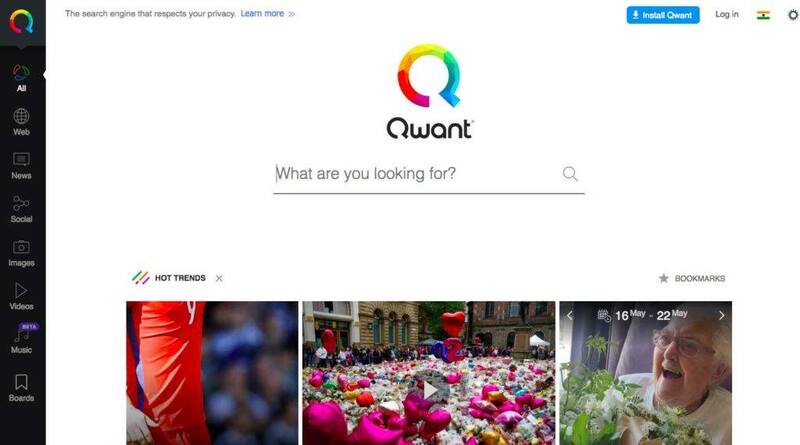 Qwant is another privacy-oriented search engine that is based in France. The website claims to never to record your searches or harvest your personal data for ad-targeting. As a privacy-focused search website, Qwant sports many features similar to DuckDuckGo. One of them is called “Qwick Search Shortcuts” which is just like the latter’s “Bangs” feature. The user interface is quite pleasing and highlights trending topics along with news stories on its homepage in an organized manner. Any term you search will be displayed under three categories: Web, News, and Social. This well-categorized search result fulfills your query in a more efficient manner. For music lovers, this site has a dedicated section where you can discover new music and lyrics with the help of AI. Since the Google alternative doesn’t track you, it may not offer a personalized experience but many users these days prefer to escape the “filter bubble” that comes from excessive personalization, Qwant can offer a refreshing experience. Swisscows, previously known as Hulbee, makes it to the 5th position on the list thanks to its privacy focused approach. It is quite popular among parents who want child-appropriate search results for their kids. The built-in filter for pornographic and violent content in the search engine cannot be overridden. This Google alternative does not store any personal data, IP addresses, search queries, or other identifiers, making it one of the good search engines other than Google. The best part is that its servers are located in Switzerland which has some of the strictest privacy laws in the world. 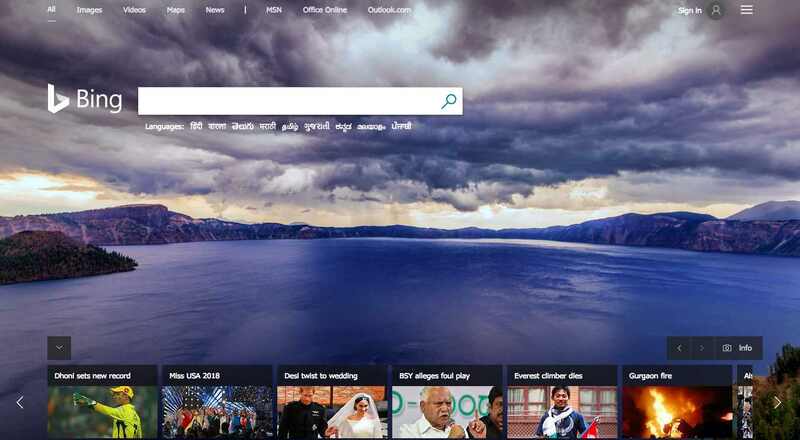 Even though it relies on Bing for pulling data based on semantic information for intuitive search results. Swisscows has its own ad system where ads are solely targeted based on your query and not even your location. Another reason why I love Swisscows is the grid of suggestion tags it offers whenever you type in a query. For example, typing Windows 10 suggests other words like laptop, install, apps, update, features, etc. 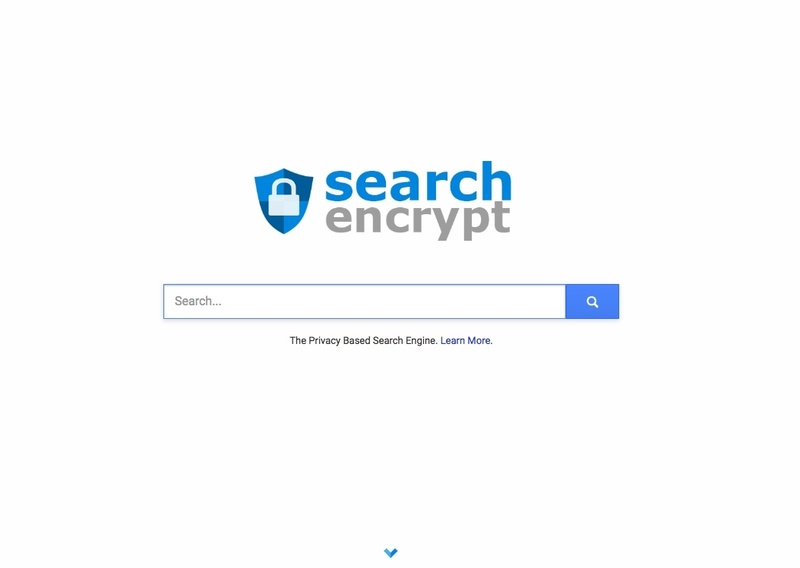 Search Encrypt is a metasearch engine that puts privacy at its forefront and ensures that your online activities remain safe. 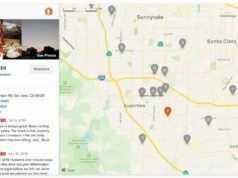 The website claims that it doesn’t track any identifiable information about users as it uses local encryption to secure your searches. The search results are then retrieved from its network of search partners. Search Encrypt is a relatively alternative to Google but it does its best to prevent the filter bubble of personalized searches and has over 23 million visitors each day. The most striking feature of this alternative search engine is that your local browsing history expires automatically and gets deleted every 15 minutes of inactivity. So you need not worry even if someone else has access to your computer. 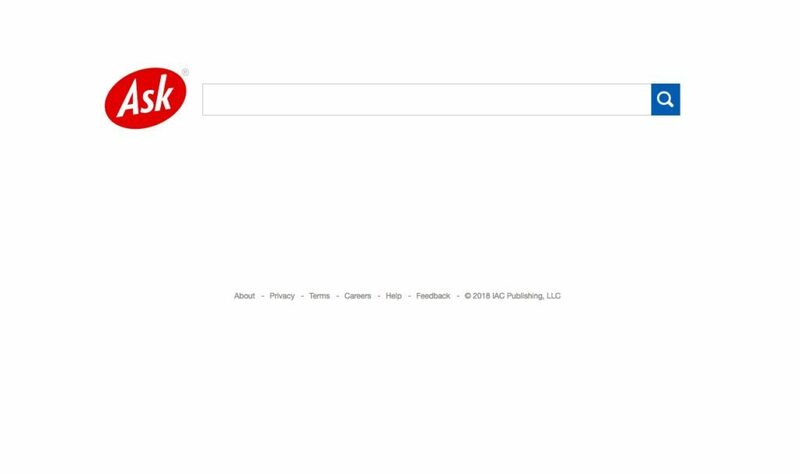 Ixquick was a standalone search engine other than Google that displayed its own results. 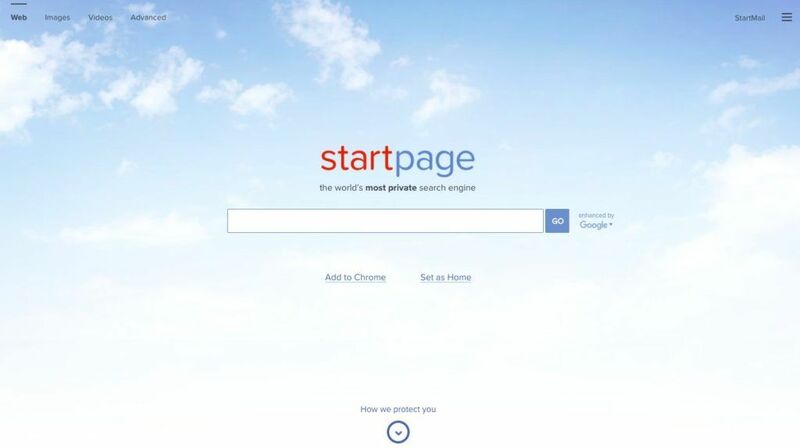 It developed another search engine called StartPage to include search results from Google without the tracking. But in 2009, they were merged, and now they operate under the brand StartPage. Moreover, you can change the theme of the search engine. It features the Air (default), White, Black, Night (Dark Mode), and other Classic modes. 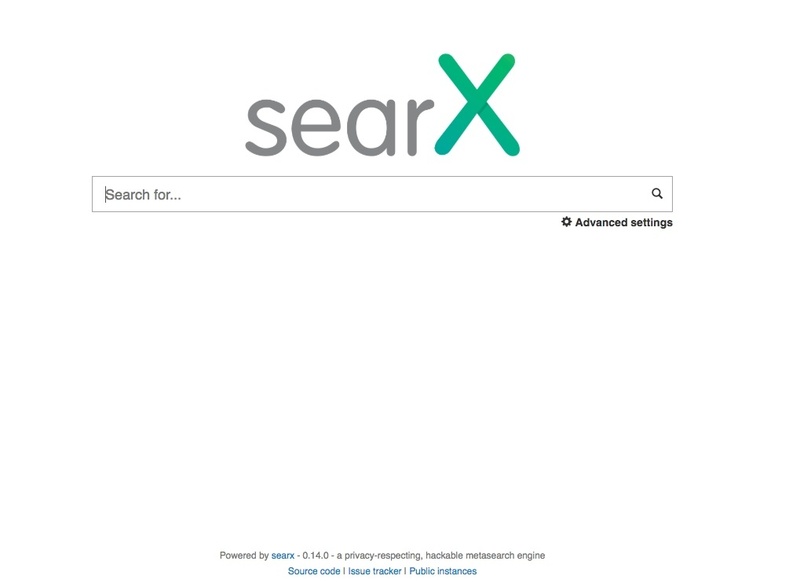 Another metasearch engine that deserves a mention in this list is SearX. With an aim of making the internet more free and decentralized, this website doesn’t gather your data and offers unbiased results from several sources. It retrieves search results from numerous sources that includes famous ones like Google, Yahoo, DuckDuckGo, Wikipedia, etc. SearX is an open source Google alternative and available to everyone for a source code review as well as contributions on GitHub. You can even customize it as your own metasearch engine and host it on your server. This Google alternative lets you tweak the settings in the Preferences sections with advanced options that are not usually available on other search engines. Torrent fans will love SearX search engine as it helps you in finding magnet links to exact files when you search for a file through the metasearch engine. Yandex is a very popular search engine in Russia with around 55-65% of share in the search market of the country. It is also used extensively in some parts of Europe and stands as the fifth largest search engine worldwide. Yandex is presumably one of the biggest competitors to Google as it provides similar services like mobile apps, browser, map, translator, analytics, cloud storage, and even a mailing service. These services make Yandex one of the best alternative search engine to Google. This internet search site has a neat look, and the search results page has a layout similar to Google but a lot cleaner. Just like Google, it allows you to search through images, videos, and news. But keep in mind that Yandex is based out of Russia so if privacy is of utmost priority, you might want to skip this one. Don’t want to use Google’s services but require similar features? Then, Yandex is an excellent option. If you’re in Russia, obviously. This alternative search engine handles not only privacy issues but also censorship. 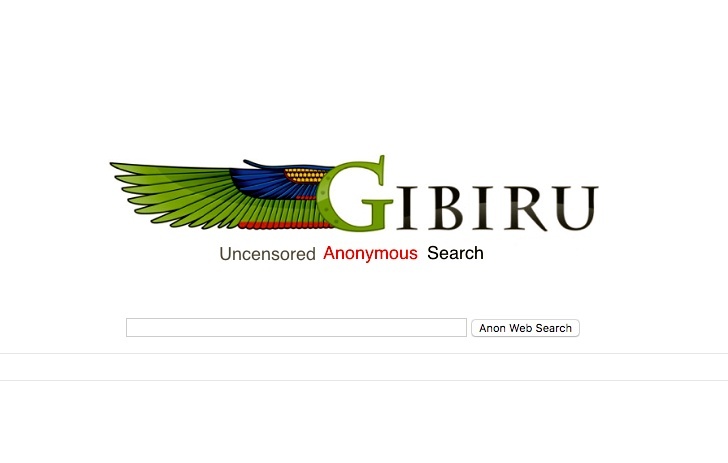 Gibiru has been providing free and uncensored anonymous search results since 2009. The disclaimer on the website also reads that Gibiru does not save your search query on its servers and the records are wiped clean within seconds of performing the search. You download its AnonymoX Firefox plugin from its PROXY page to send all your search requests through a proxy IP address. As far privacy and censorship are concerned, this Google alternative does a neat job of tackling both. This alternative to Google is a bit different from the best Google alternatives I’ve mentioned above. Unlike them, Disconnect does not display results on its own page. Instead, it reroutes your query through its servers to make you anonymous and then displays the search results in whichever search engine you have selected. Given that Disconnect doesn’t even have a page where you can conduct searches, its more of a browser extension which you need to add. 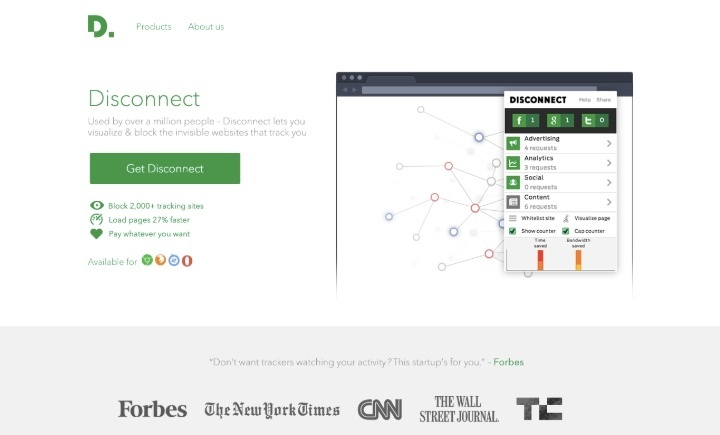 Also, Disconnect earns its revenue from a premium VPN service, so the search results presented to users do not contain ads or affiliate codes in it. Ask, previously known as Ask Jeeves, is loved by many people for its simple question and format. It is an average search engine that returns search results if you type in any term that is not asked as a question. Many of you might remember the character Jeeves on the website that answered questions through traditional keyword searching. The search results layout of Ask is quite similar to Google search. This popular search engine also features frequently asked related questions and answers on the side which can be quite handy. Final Words: Which Google alternative do you choose? There is no doubt that Google is the one of the best search engines out there, securing a whopping 90% market share of search engines worldwide. 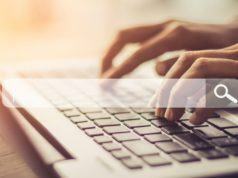 The search giant uses powerful and intelligent algorithms along with AI implementations that offer a seamless and personalized experience for users. This is why browsing the internet outside of Google might seem a little weird for many users at first but it’s not that scary, I promise. So go ahead and check out these alternatives to Google to escape its all-seeing eyes. Also, don’t forget to tell us which search engine alternative you liked the most. In case you feel there is some other better Google alternatives out there, do let us know in the comment section. Until then, enjoy a Google-free internet browsing experience with these search engines.